RLS has spent the past century seeking to reduce drowning, increase physical activity, especially in and around the water, and contribute to the creation of more resilient communities, Australia wide. 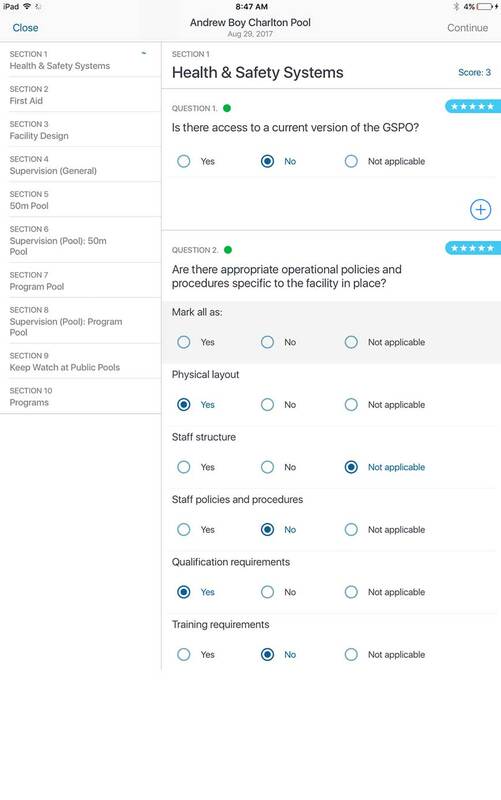 Kids love learning to swim at the local pool, but this can sometimes be held up by delays ensuring that the aquatic centre complies with an increasingly complex regulatory framework. 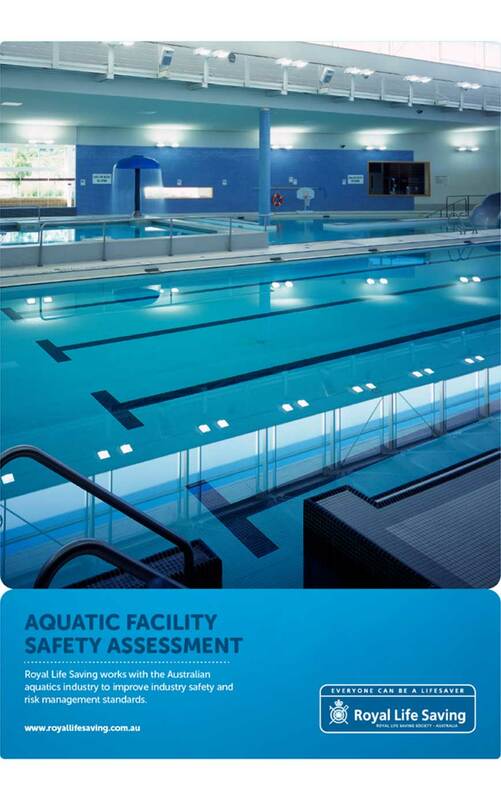 The Aquatic Facility Safety Assessment (AFSA) could take weeks to complete as the assessor went from pool to pool gathering information before returning to base to complete each report manually. We needed to streamline this process, for the benefit of kids and pool-owners alike. Working alongside the assessors we created a streamlined iPad application to capture data and generate reports in real time, reducing the wait-time from weeks to minutes. 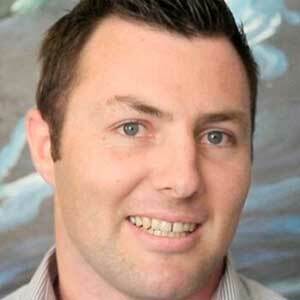 This also helped to improve data accuracy, as well as uncovering opportunities to resolve issues on the spot. This in turn allowed pool owners to offer their services to local schools much more quickly and also provided an additional revenue stream to RLS. The solution revolutionised the business, driving up huge efficiencies for their assessors and enabling them to deliver a far more efficient and practical service. Efforts are now underway to explore rolling out the service to other states and territories.